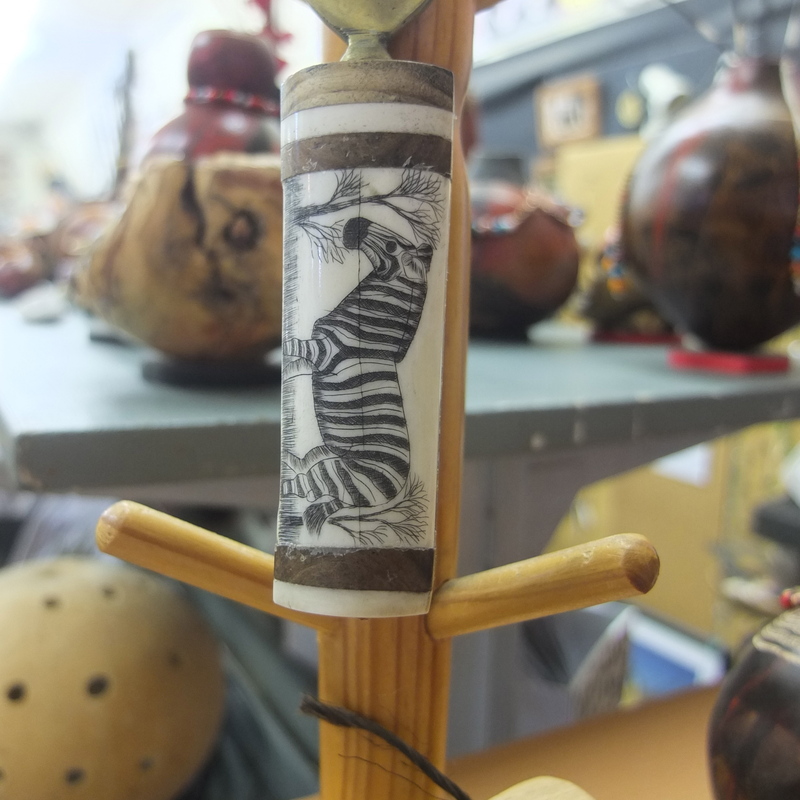 Tucked into a corner at the Namibia Craft Centre is a stall where many of your wishes can be fulfilled. 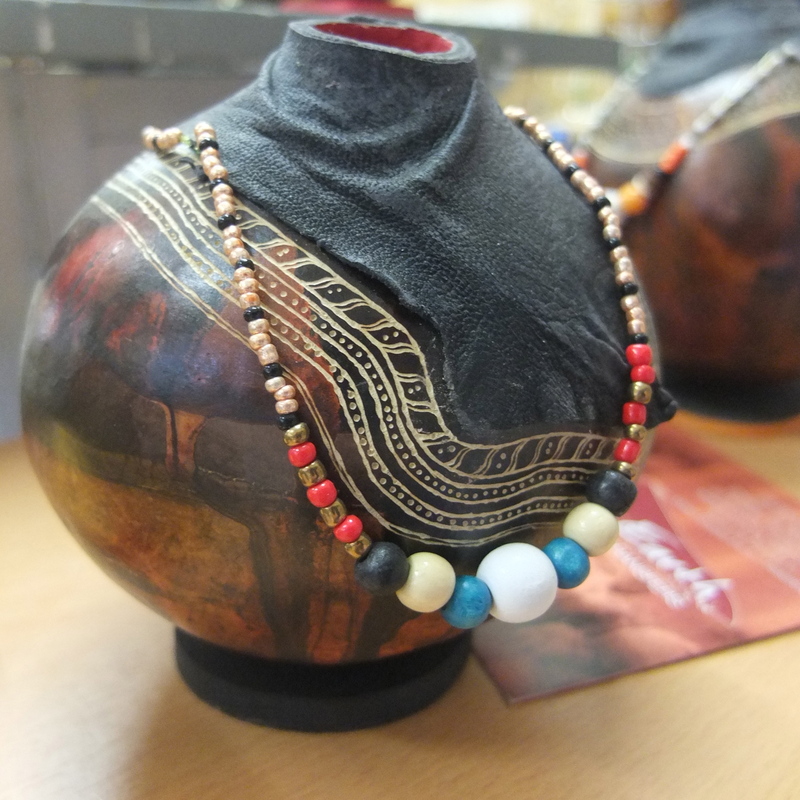 If it’s Namibian gifts and mementos you’re after, you’ll have a variety to choose from – including handmade goods such as ostrich eggshell lamps, ‘vellie’ key rings, jewellery, greeting cards and decorative calabashes. In addition, visitors can book a guided on-foot birding tour and choose from several city tours and tailor-made safaris. 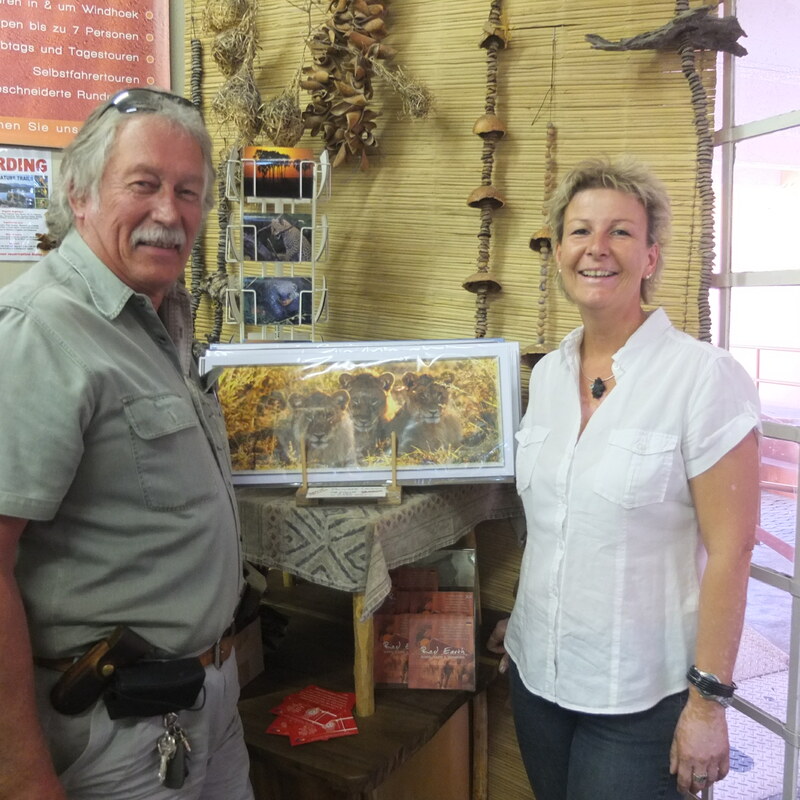 Tom Breckwoldt, the birding enthusiast who owns Birding & Nature Trails, and Alexandra Sacharow, owner and guide of Red Earth Safaris, jointly own the stall. 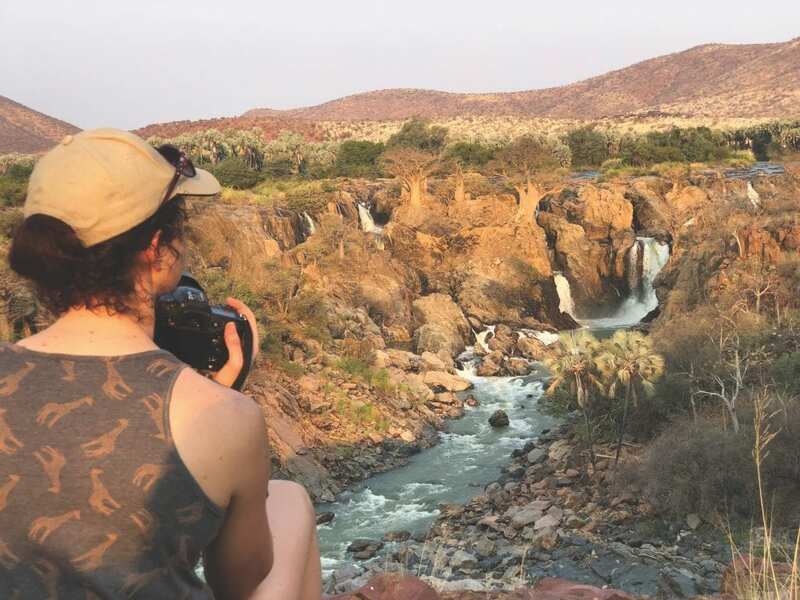 Alexandra started Red Earth Safaris five years ago, offering tailor-made tours through Namibia and neighbouring countries. Red Earth Safaris also caters for city tours, including a historical tour through Windhoek and a Katutura Township Tour. 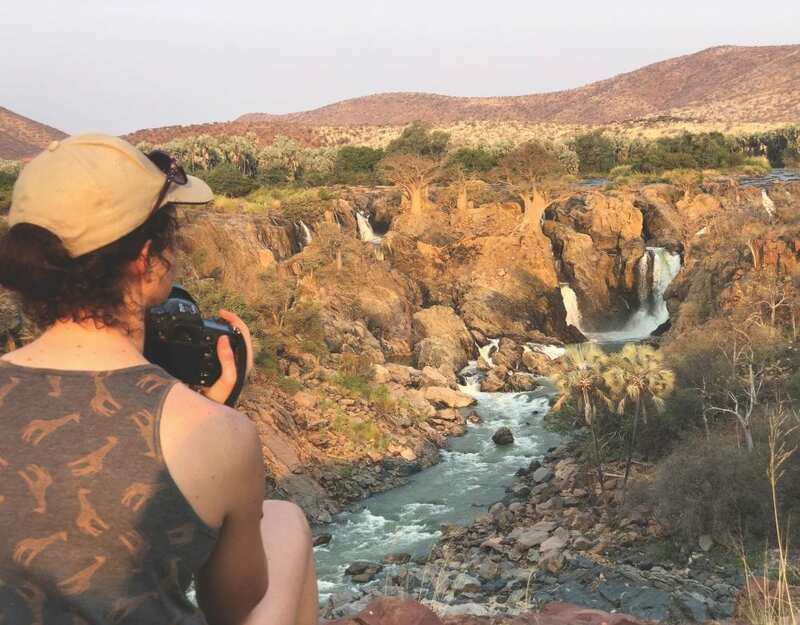 Also offered are short day trips to wildlife reserves outside Windhoek, giving tourists the opportunity to have close encounters with a variety of wildlife while enjoying a stay in the city. 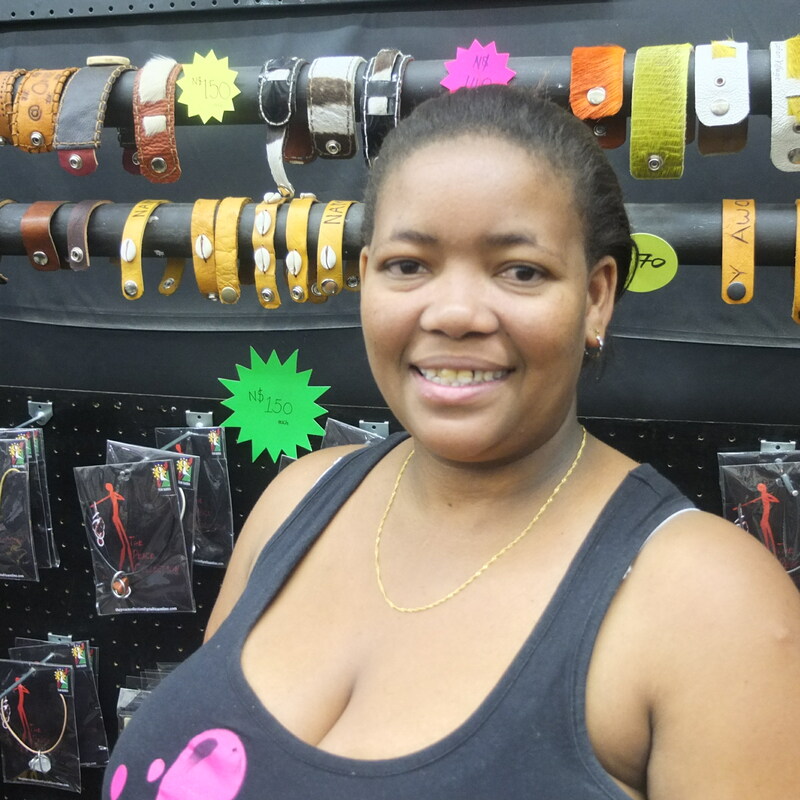 When Alexandra launched Red Earth Safaris, she partnered up with Tom Breckwoldt and acquired a small stand at the Namibia Craft Centre, from where she could advertise her business. She soon realised that this was an ideal opportunity to transform a personal hobby – decorating ostrich eggs – into a business venture. 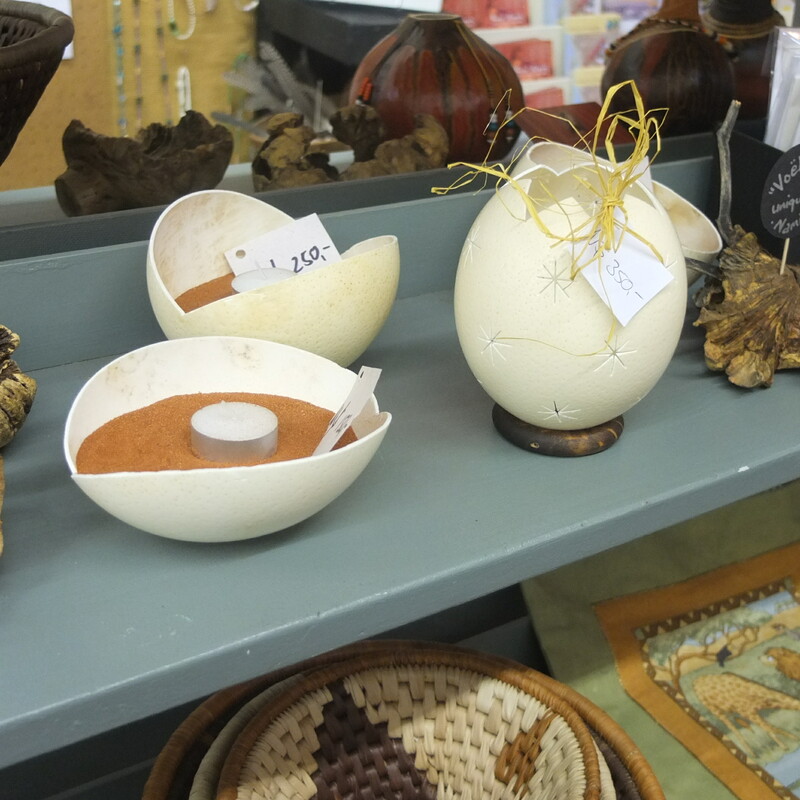 Alexandra now produces ostrich eggshell lamps and candle holders that can be bought at the stall. 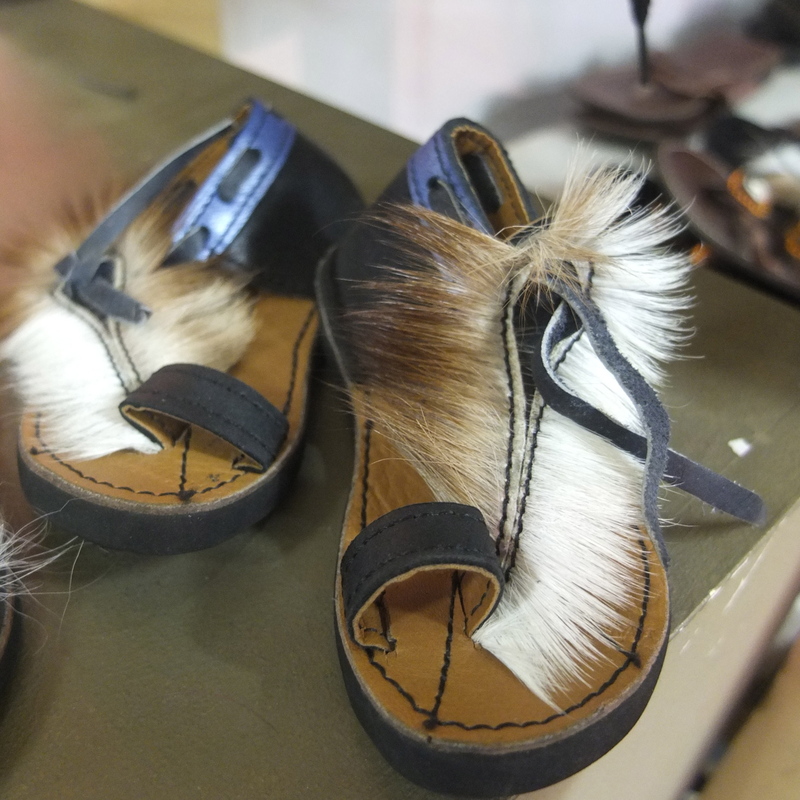 Alexandra praises the Namibia Craft Centre as a place where tourists can view truly Namibian products, displayed and sold in a professional environment. Contact Alexandra at +264 81 233 7647 or Alexandra@redearthsafaris.com. Visit her website at www.redearthsafaris.com. It was also five years ago that Tom Breckwoldt decided to turn his passion for all things birding into a professional enterprise – Birding & Nature Trails. He now offers anyone keen on getting close to nature’s songsters the opportunity to visit some of Namibia’s richest birding areas right on the outskirts of Windhoek. Tom says that during the rainy season, birding groups can spot up to 100 different bird species in one outing. In the dry season, while species numbers shrink to between 30 and 35 a day, this is still a respectable and interesting variety. Since Tom started the birding and information stand it has grown from strength to strength, and will continue to evolve, making way for new and exciting products, arts and crafts. Anyone wishing to do a birding excursion should contact Tom Breckwoldt at 081 129 8105, or send an email to namgate@iafrica.com.na. I would like to contact Tom Breckwoldt. Would you have his email address?